TORONTO — With nearly 200 pending free agents, including a large handful of those with a Canadian passport, local ties between players and their hometown teams could come into play when the market opens on Feb. 12. A star running back with the BC Lions for seven years, Andrew Harris was linked to his hometown Winnipeg Blue Bombers for years before finally going home in 2016. Andy Fantuz was a fan favourite in Regina before leaving the Saskatchewan Roughriders to join the Hamilton Tiger-Cats in 2012, moving closer to his hometown of Chatham, Ont. 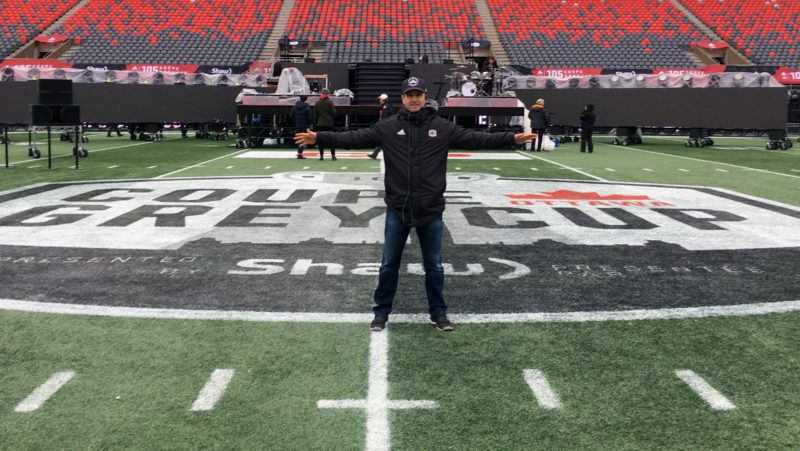 Those are just two of examples of many, as geography has always come into play for CFL teams trying to attract new talent — even if the concept of a ‘hometown discount’ can be a little overstated. It’s widely believed the BC Lions will be the biggest players in free agency this month. 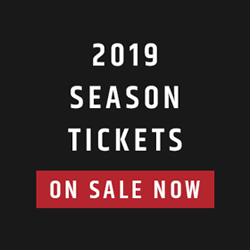 General Manager Ed Hervey could attract former Edmonton Eskimos, while new head coach DeVone Claybrooks is sure to recruit a defender or two from his former team, the Grey Cup-winning Calgary Stampeders. In addition, a few of the league’s top pending free agents are originally from BC in Sukh Chungh, Taylor Loffler, Lemar Durant and Justin Sorensen. 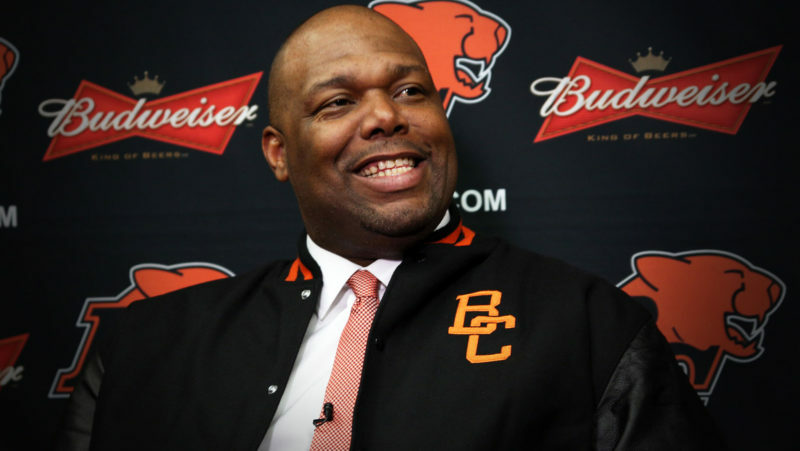 Chungh, a former CFL second overall draft pick, would provide the Lions the dominant, physical inside force on the offensive line that Hervey has been looking for, while Loffler is considered the CFL’s top safety, and a hard-hitting one at that. In Alberta, Jon Gott and Hunter Steward are two offensive linemen with ties to the province. Steward was a first-round pick with the ability to start either at guard or tackle, while Gott, 33, has been followed by success throughout his 10-year career with Calgary and Ottawa, reaching the Grey Cup four times. Both the Eskimos and Stamps should be interested. While the Bombers signed Kienan LaFrance and Nic Demski last season and the Riders landed Zack Evans, all local products, Winnipeg native and defensive tackle Eddie Steele could be in play for either team. Head east and there are plenty more opportunities for GMs to leverage a geographical advantage. In Ottawa, recent draft picks Tunde Adeleke, Nate Behar and Trent Corney could all be on Marcel Desjardins’ list. Adeleke has emerged as a proven starter for the Stampeders after playing at Carleton University, with the versatility to play multiple positions on defence and also return kicks. Behar, also a Carleton graduate, was a receiver picked in the first round of the 2017 draft, and made headway in his second season with the Eskimos, scoring the first touchdown of his career. While the REDBLACKS are deep on the O-line, veteran guard Tyler Holmes has become one of the most reliable offensive linemen in the CFL in his time with the Argos, having not missed a start in six seasons since joining the league. With SirVincent Rogers close to free agency, the addition of Holmes would provide depth and flexibility. The Montreal Alouettes have always looked close to home when drafting and recruiting free agent talent, with the number of current roster players from Quebec schools sitting in the double digits. The Als could add to that with several pending free agents coming from the province, including Lions safety Anthony Thompson, Ticats H-back Felix Faubert-Lussier and veteran receiver Cory Watson. Arnaud Gascon-Nadon, Adam Thibault, Pascal Lochard, Alexandre Dupuis and Christophe Normand are other names with ties to the region. Southern Ontario boasts the longest list of homegrown talent in free agency this year, with the Argos and Ticats competing for some of the top local football players. After six seasons in Hamilton, Brampton, Ont. native Courtney Stephen could be a fit on Corey Chamblin’s defence. Stephen has played both safety and corner in his CFL career and was a first round draft pick in 2012. A trade deadline acquisition last fall, Chris Ackie still hasn’t signed with the REDBLACKS. The versatile linebacker/safety should be coveted by both the Argos and Ticats if he hits the open market. Worth noting is that Ackie was originally drafted by current Argos general manager Jim Popp fourth overall back in 2015. While Juwan Brescacin and Junior Turner have enjoyed playing in Grey Cups throughout their careers with the Stamps, both players could draw interest from the Argos and Ticats. 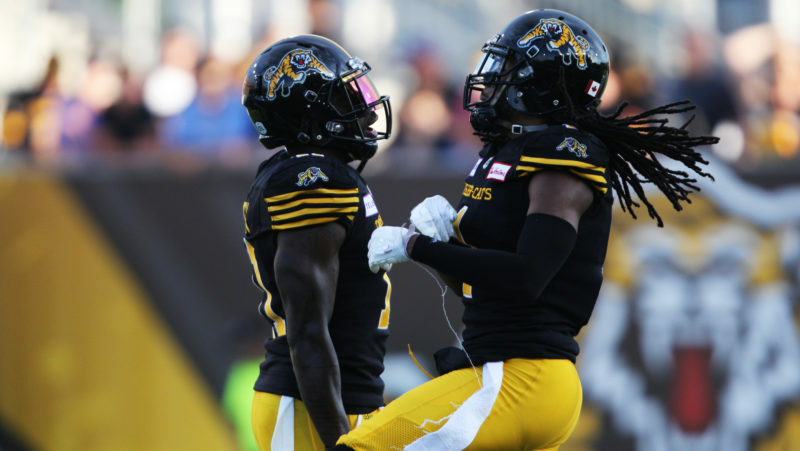 Lions receiver Shaq Johnson, meanwhile, has the speed that Ticats offensive coordinator June Jones covets, especially if pending free agent Mike Jones ends up leaving. Toronto native Spencer Wilson has been part of a dominant offensive line in Calgary, but could have a chance to start regularly with Toronto or Hamilton — especially for the Ticats, who have recently lost right tackle Ryker Mathews to the NFL. Josiah St. John also fits the bill. The former first overall pick has been plagued by injury throughout his CFL career, making the transition from tackle to guard after college. Brandon Bridge, Ese Mrabure and Josh Woodman are other players with links to Southern Ontario that could receive interest from the Argos or Ticats, if not both. As it stands, Bridge could potentially compete for the Argos’ starting quarterback job, while it’s unclear whether the Canadian QB from Mississauga, Ont. would be a fit for the Ticats.